DJ’s Stevie Foy & Robert McLaughlin supplying the ear candy backed up by an incomparable list of drink promos so you start your weekend in style. 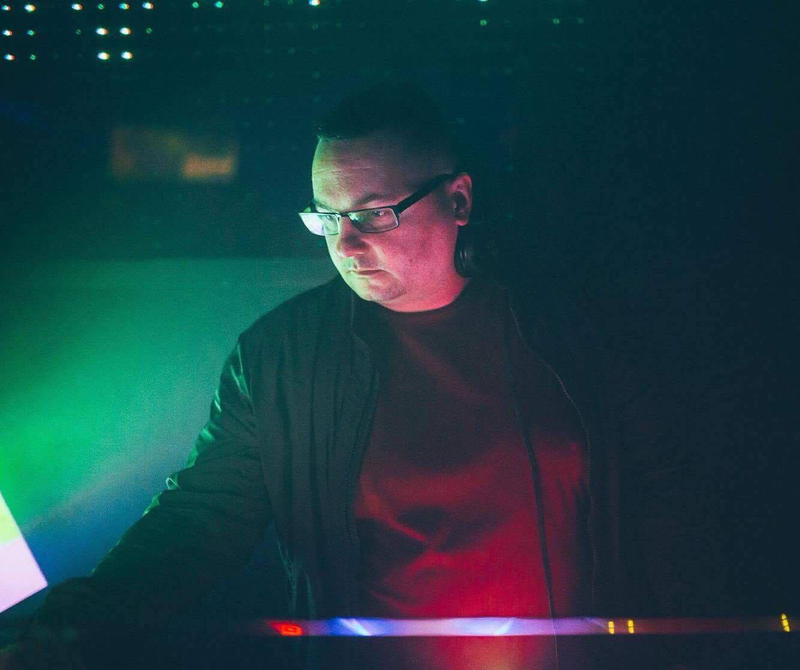 Glasgow based DJ with over 15 years experience, currently resident for among others: Viper, The Sanctuary, Kushion (Juicy Tuesdays), Tingle & Vodka Wodka. A varied and versatile taste in music, capably playing House, RnB, Indie or Chart. Stevie is also one half of House / Nu Disco producers Gy Fos (www.soundcloud.com/gyfos) who recently had all three of their debut tracks featured in the Traxsource Top 100 downloads of 2015. This year Stevie played the Sunday closing set in the popular Hospitality arena at T in the Park for the 5th year running. …or Magoo to his friends! has been a staple part of the Glasgow club scene for years, having played in most of the city’s venues, and has also held residencies in Edinburgh and Perth. A true party style DJ playing across the board musically, and having as much fun as the crowd. 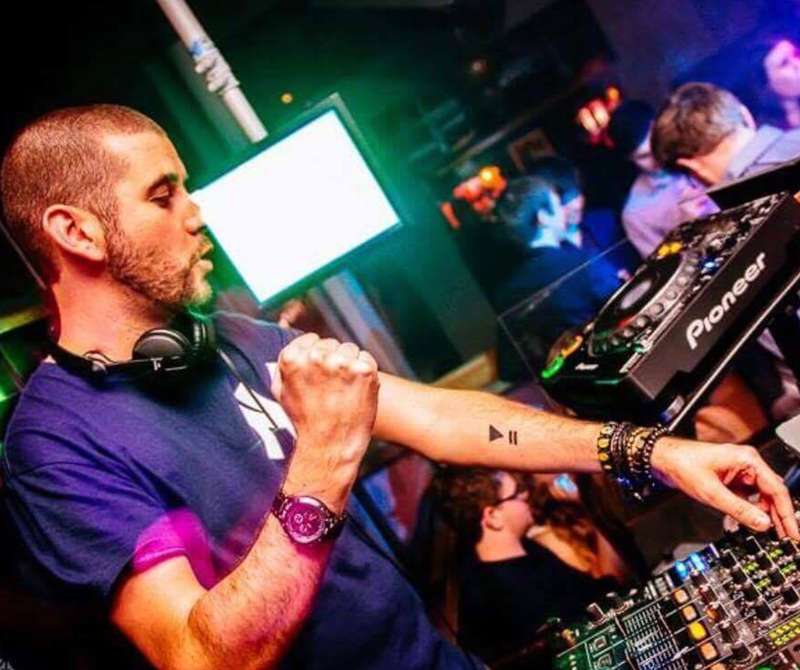 You can currently find him spinning weekly in, amongst others, Viper, Sanctuary & Tingle.